Nitro Type News | Where is Corndog this time? 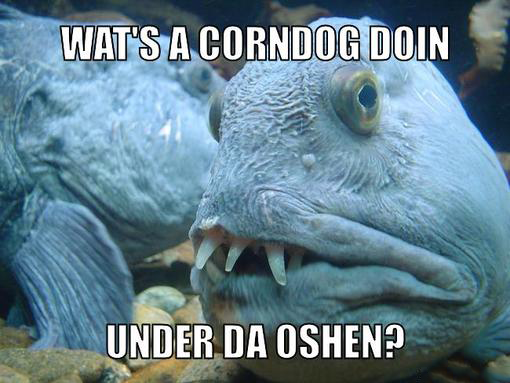 Where is Corndog this time? Hey all, Travis here with a quick update on the goings on over at the Nitro Type HQ. For the last month we’ve been pulled away from our beloved Nitro Type to work on a really exciting brand new version of Typing.com -- We are nearing completion, which means all you epic typists and bug finders will be called on to help us iron out the bugs, and let us know what you think! Who knows, we may even give out some NT rewards for your help! What?? Can anybody help find translate and find Corndog? And tell me why he’s hanging with fishes? $500,000 NT cash to the first person to find him! Update: Looks like @dev56 and @FRESH_PRINCE_WS found corndog! Enjoy some cash! Once we get him back, and get the new typing.com beta up, we will be finishing up the final new NT test site bugs and launching that. And you know what comes after that? Teams 2.0 update.